Mass Times, Mass Schedule, Services Schedule, Mass Schedule----------------Saint Peter's Catholic Parish, Port Hood................mwd/jmd©2015.. 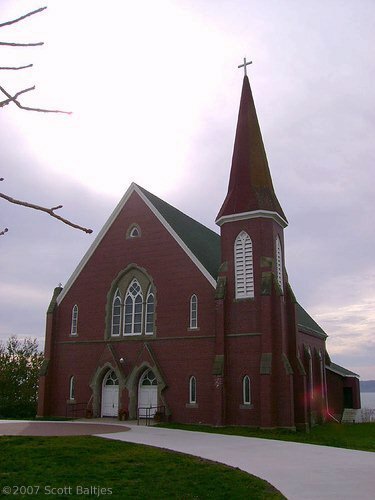 Port Hood, Cape Breton, N.S. 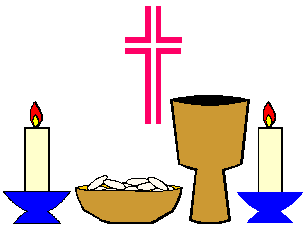 Consult this week's parish bulletin for weekday mass times.